 Instituto Camargo Corrêa (ICC) is responsible for initiatives on social investment of Camargo Corrêa Infra with its partners. 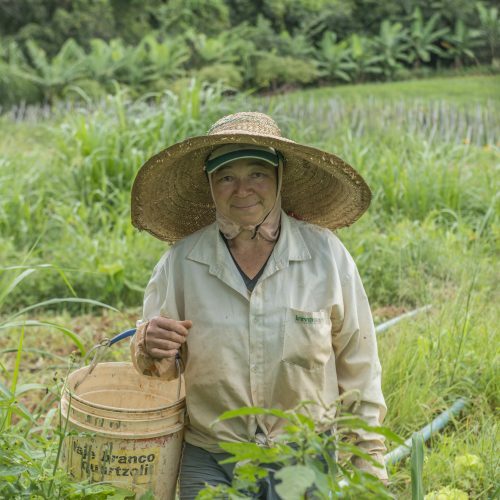 We facilitate community empowerment , working together with community leaders , governments , clients and non-governmental institutions to promote socioeconomic and sustainable development of the communities near our sites. In ICC “The Day of Good deed” has been held for 18 years. It is a social activity involving professionals, relatives and volunteers in a direct action of community benefit, such as revitalization of public parks and actions focused on citizenry. The latest event, which is annual and is connected to 17 Sustainable Development Goals, was held Sunday 19 August, 2018 and gathered professionals and volunteers in Sao Paulo, Santa Barbara D’Oeste and Sao Bernardo do Campo, all in Sao Paulo state, apart from Salvador, Bahía state, and Medellín, in Colombia. Articulate and strengthen organizations that contribute to public training, seeking responsible community development.